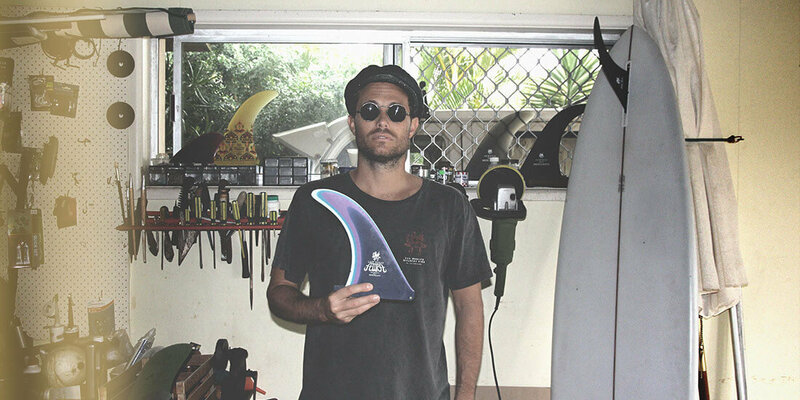 Coolangatta local Lachlan Leckie - surfer, graphic designer, mad genius - is the main man behind The Mystical Salty Merchants. 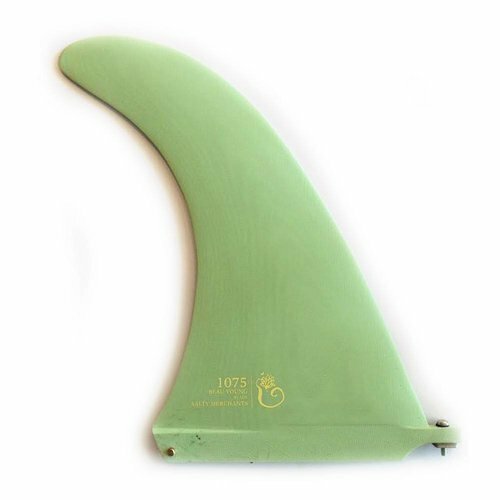 Designing and producing full fibreglass panels locally himself, as well as pulling off massively original collabs with Cali-based logger god CJ Nelson, local shaping giant Neal Purchase Jnr. 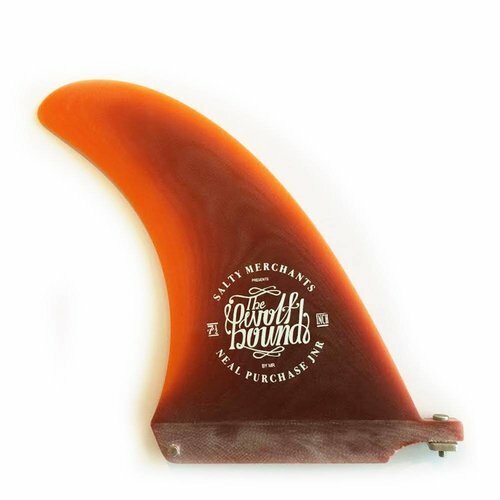 and world longboard champion slash creative renaissance man Beau Young. 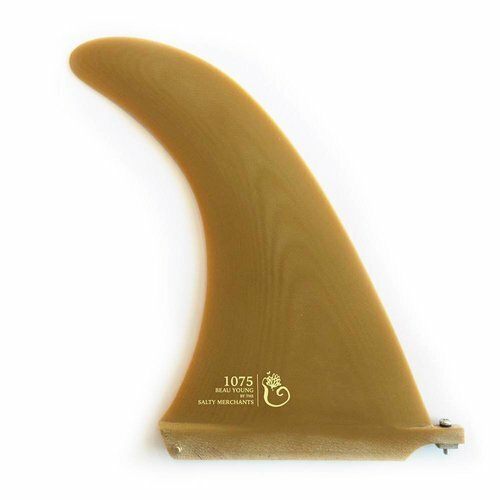 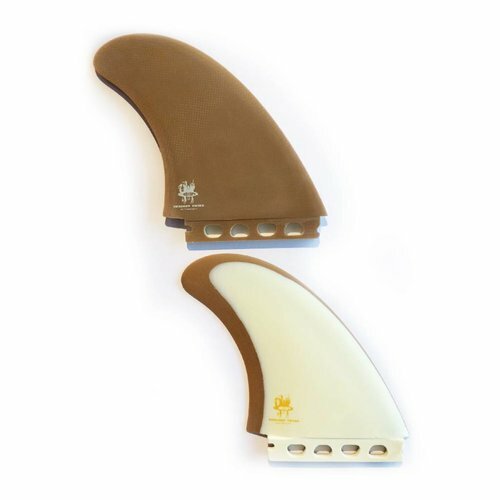 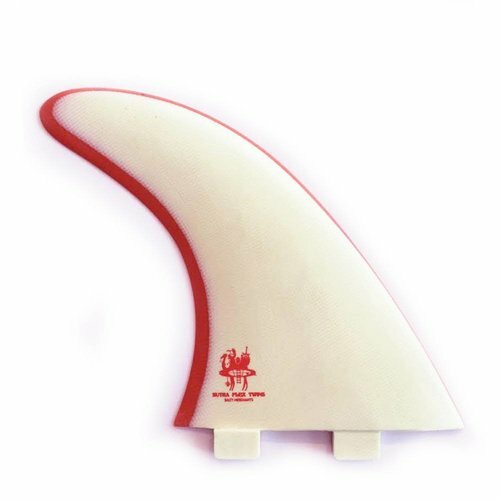 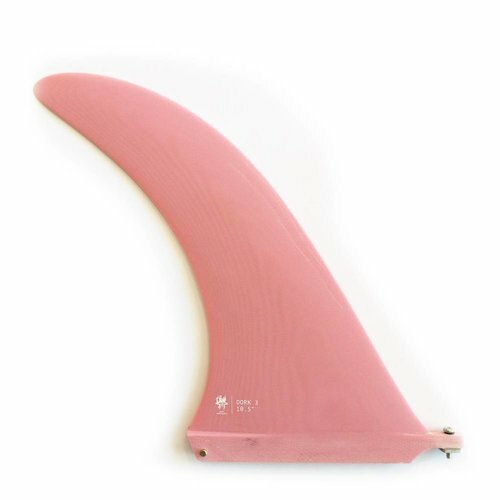 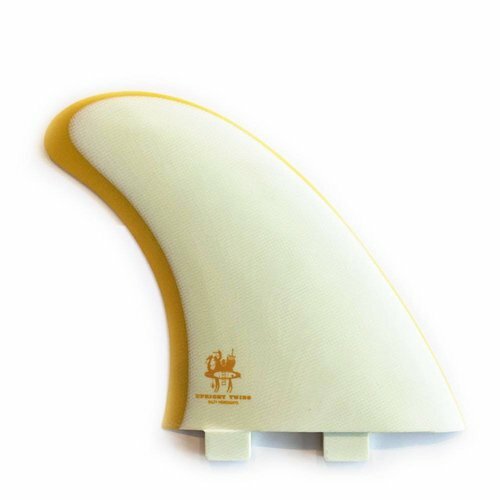 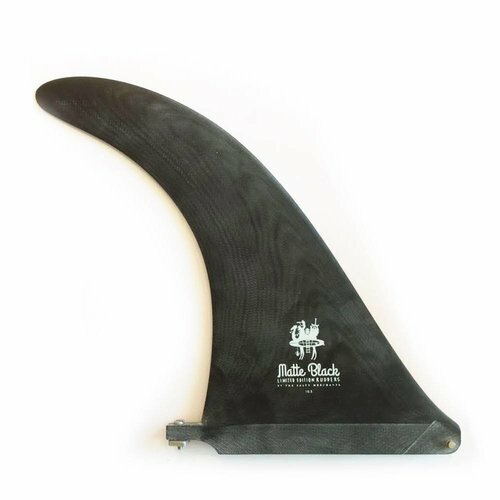 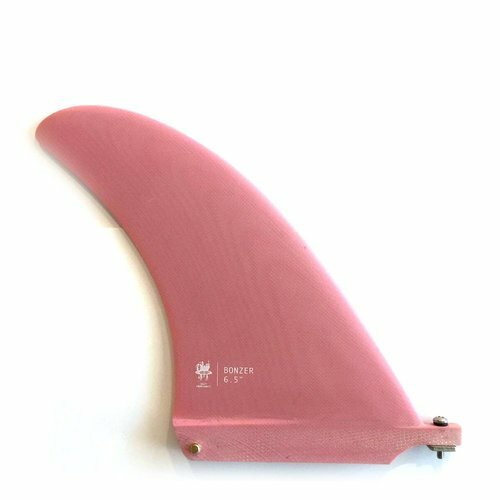 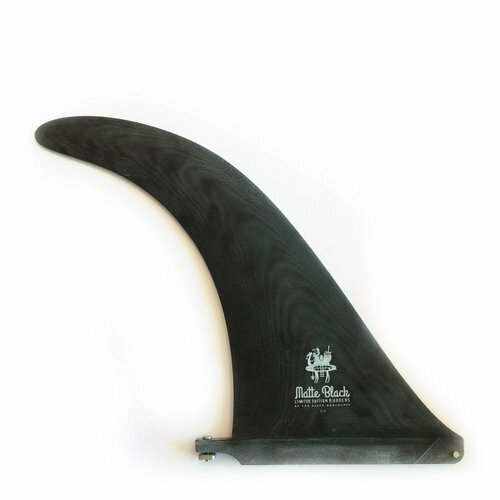 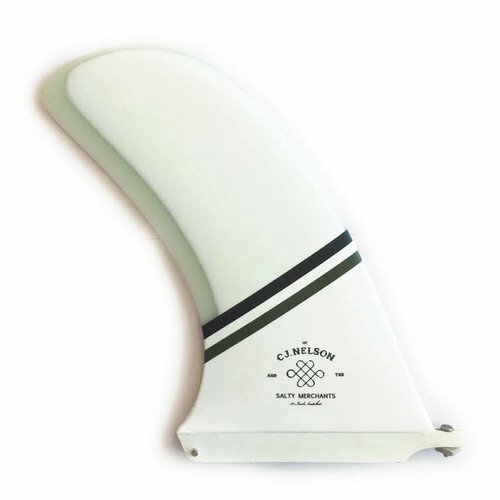 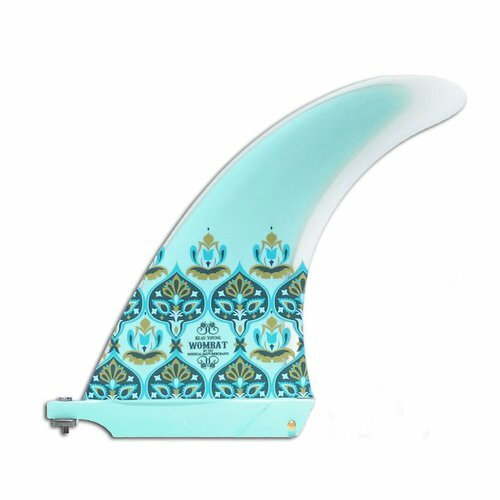 Their production process varies but consists of a solid mix of machine- and handfoiling techniques that have been around for fifty years, resulting in a range of single and twin fins we can safely label as...pretty nifty. 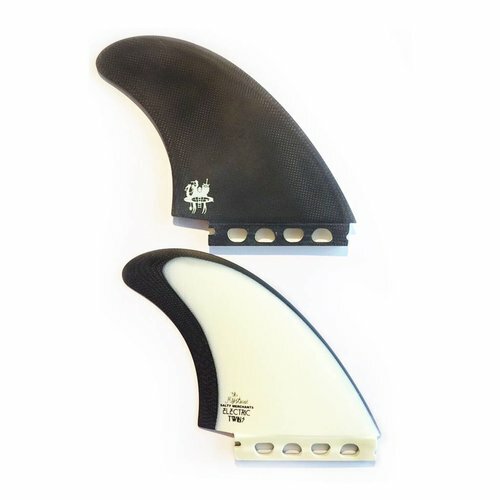 We proudly stock as many of TSM's output as we can get our hands on. 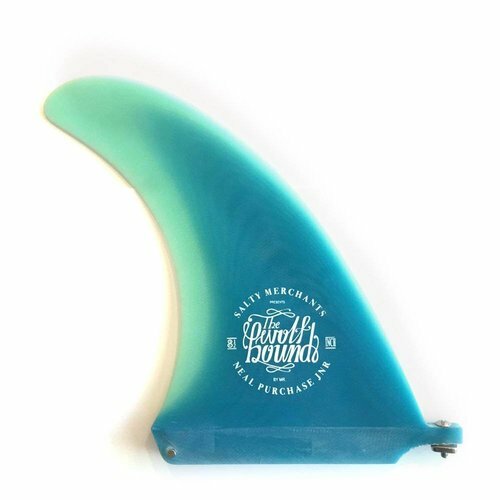 However, if you see anything that's not here, or out of stock online: please get in touch as we probably have more salty stuff available in our Amsterdam or Bidart store!